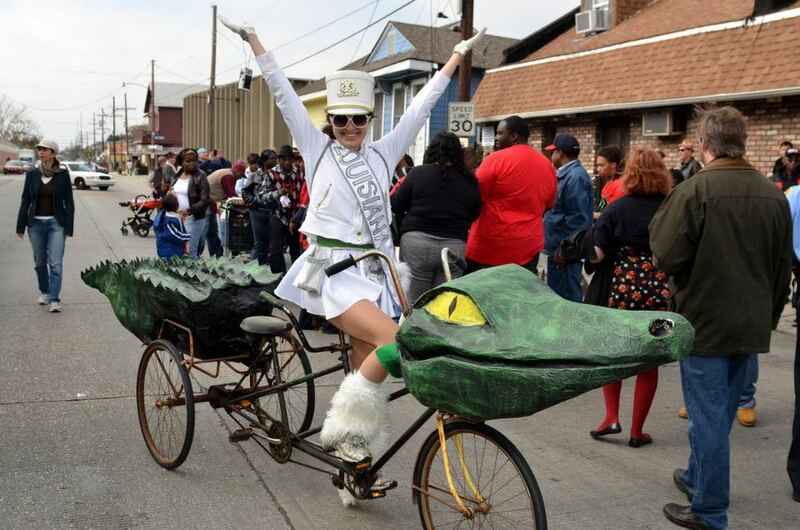 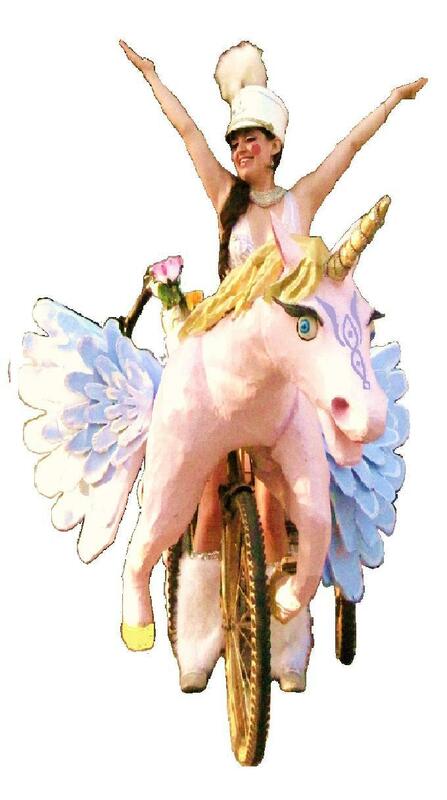 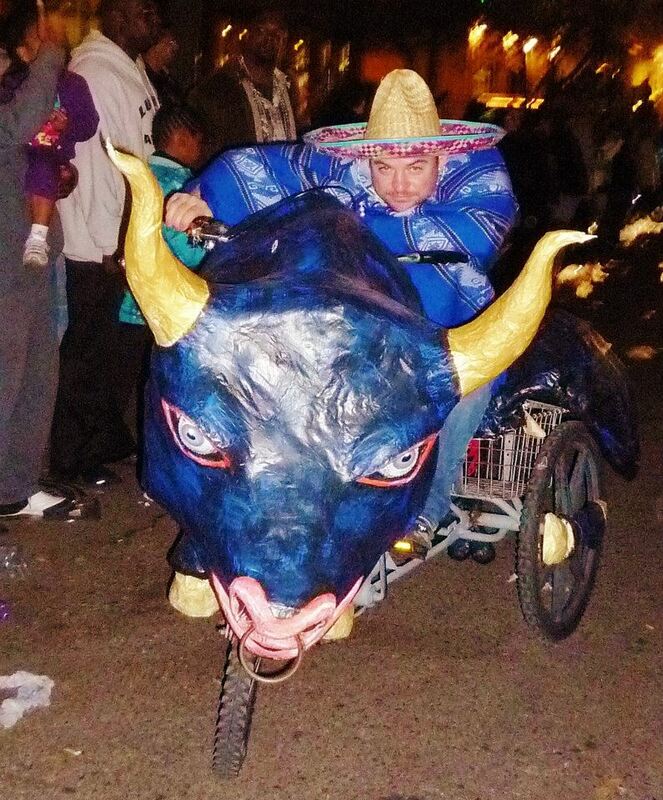 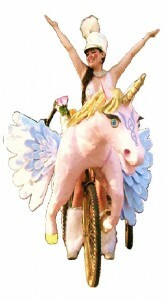 My tricycle powered mini-floats are made from 100% landfill rescued materials and have been featured in dozens of local Carnival parades as well as movies and commercials. They are available for rent or sale. Custom tricycles and similar projects can be negotiated to satisfy your recreational and commercial needs.